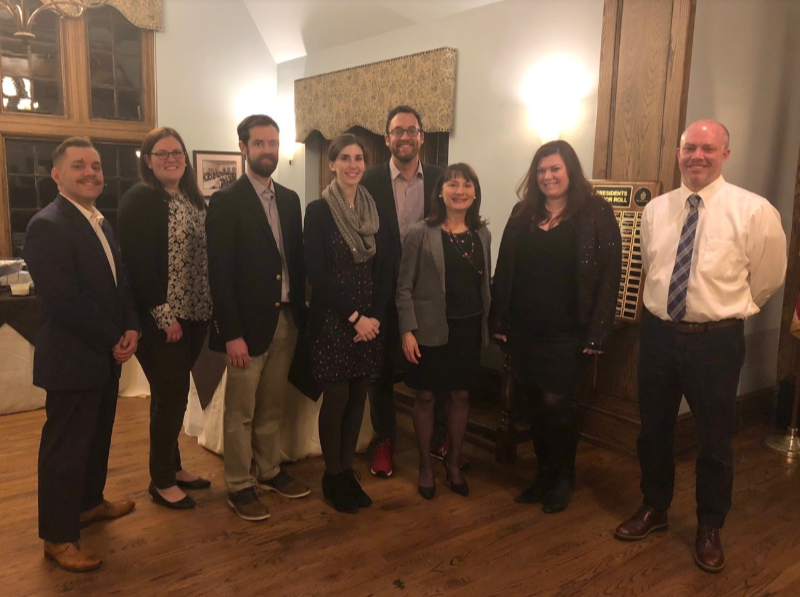 Thank you to everyone who came out on January 23 for our 2019 AIA West Board of Directors installation! Our CEU presentation on Energiesprong by New Jersey Passive House led to a great discussion and schance of ideas. In case you missed it, Energiesprong has taken over Holland and it making its way to the USA. Through this retrofit, existing buildings are encapsulated with panels and new mechanical systems are added. The result is a passive house compliant building within the span of a week! 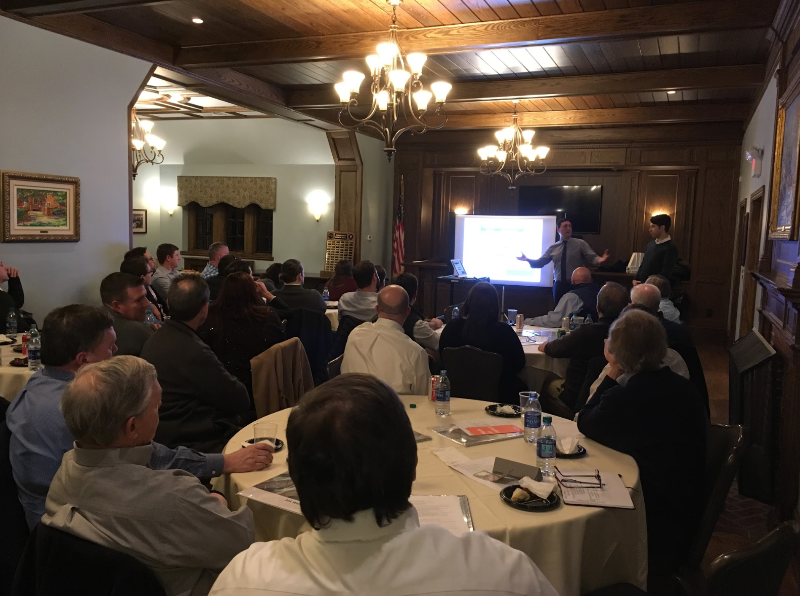 We hope you enjoyed our presentation and look forward to seeing you in February at our Paint & Sip event – Click link to RSVP & get more details. Thank you to our Allied Member Showcase: Thompson, Becker, Bothwell, L.L.C..